This is a small group show. 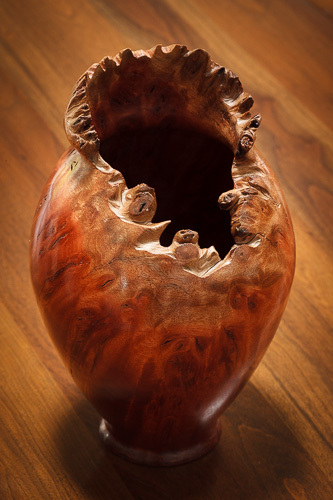 In addition to my photography, my father will be showing his amazing woodturning (sample below) and a friend of my parents, Laurie Deleot, will be showing some of her work (honestly, I have no idea what she will be showing). This entry was posted in Art Shows and tagged Campbell House Galleries, Eclectic Inspirations Show, Southern Pines.